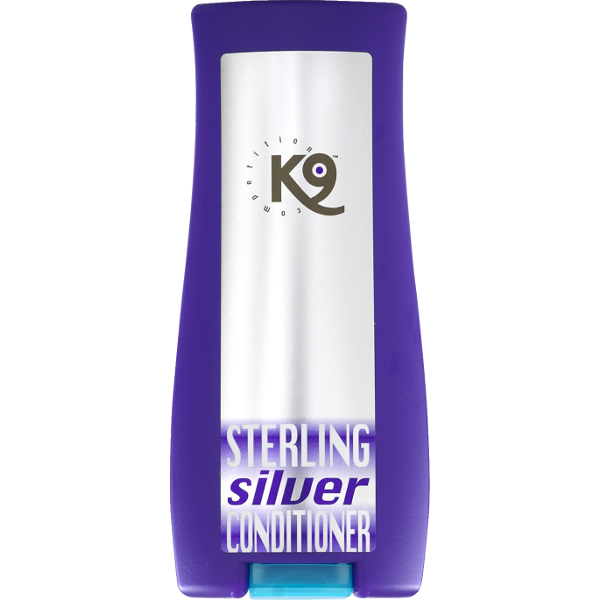 …is the only whitening conditioner of its kind! 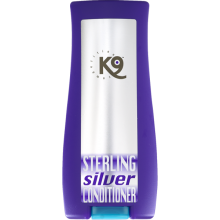 This revolutionary formulation gives the coat a brilliant white shine and extreme moisturizing effect by K9 ‘s unique Optical Keratin and D-panthenol complex. Makes main, tail and coat easy to brush with a long lasting results and extremely short drying time. Suitable for all horses and breeds. Delutable with water up to 1/40.